Apple raises the bar of innovation and connectivity with the introduction of updated feature of Facetime in iOS 6. Indeed, this feature helps to bring people close to each other through video calling, meaning looking and talking at the same time. Facetime allows its users to make and receive video calls to and from friends, relatives, business colleagues, and loved ones located across the globe. Video chat through Facetime in iOS 6 is a great source of fun, excitement, and profession. Apple’s video calling technique to cellular networks is amazing and majority of its lovers are hoping that they will not have to pay extra to cellular network companies in order to have an access to Facetime over 3G. However, people are already familiar with the video calls through Google (G+) and Microsoft (Skype). But, people are expecting innovation, simplicity, and humbleness from the Apple as it has shown in the past and really desirous to enjoy Facetime without paying extra charges for it to cellular networks. 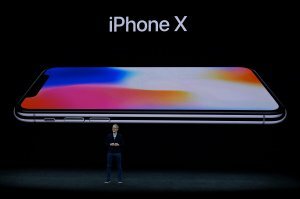 It will be great for Apple to escalate its iWorld of iPhone, iPad, and iPod touch users by giving them more and more free excitements and huge business opportunities. Is your iPhone, iPad, iPod Touch compatible with Facetime feature of iOS 6? 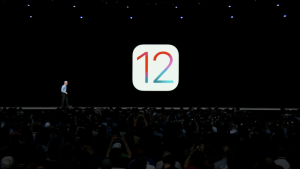 All above Apple’s devices and their latest versions are equipped with technical specification that does support Facetime application completely. Face Time application is supported by the country or region of the recipient. You must have other person’s phone number and email address you would like to call. 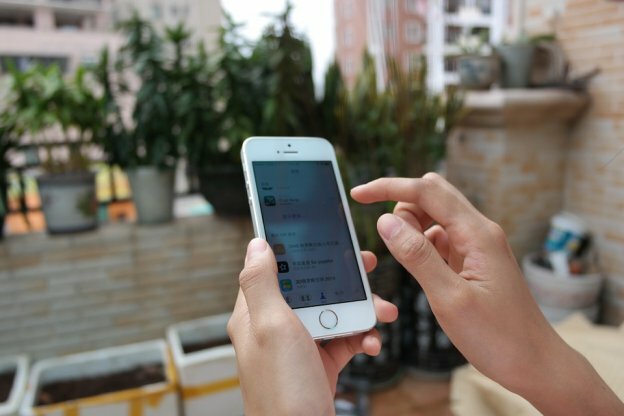 Phone number is essential for the call on iPhone while there is requirement of email address if other person has an iPod touch, Mac with a Wi-Fi network connection, or an iPad 2. With the introduction of iOS 6, Face Time feature is getting more interesting and facilitative. Now you can make and receive Face Time calls on your iPad using your phone number as well. Hence, it gives you a big facilitation to get in touch with your loved ones and business partners through Face Time wherever you are and whatever Apple device you have. Add your friend and family member in your Face Time contact list before you start a video call with him or her. Space-O is busy in developing new and innovative applications having Face Time feature in iOS 6 these days. Our team of workaholic developers satisfies all customers at their levels and understands their professional demands and personal needs. If you want to allow us to facilitate you through the development of innovative iOS 6 iPhone/ iPad applications, please contact us. This page was last edited on July 20th, 2018, at 7:31. 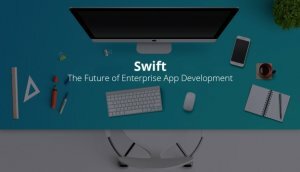 How Swift App Development Became A Good Enterprise Choice For Apps Like Lyft, LinkedIn, Getty Images and American Airlines! 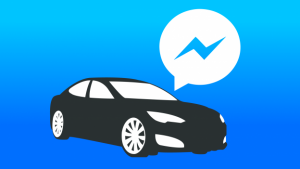 A Closer Look to New Uber Transportation Partner “Facebook” – What’s Strategy Behind It?